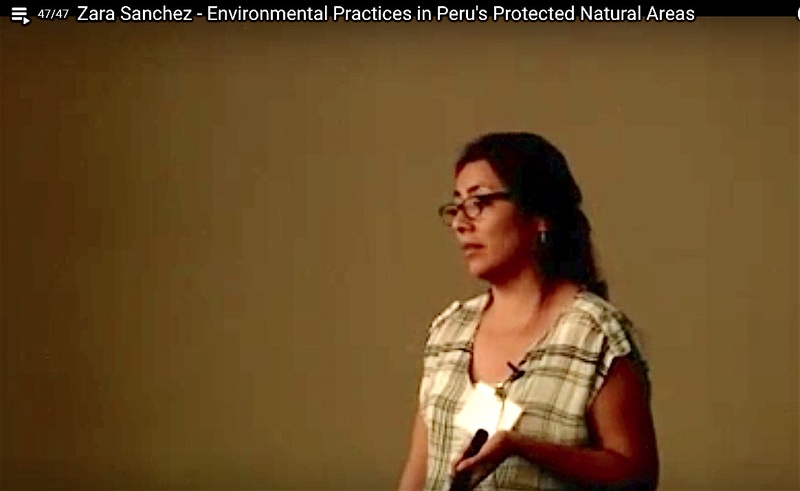 Environmental Practices in Peru’s Protected Natural Areas. Protected Natural Areas (ANP) are fundamental to the natural heritage of Peru. Besides conserving Peru’s extraordinary biological diversity, natural areas are of enormous importance for the environmental services they provide. Zara Sanchez of SERNANP is a specialist in natural protected areas.